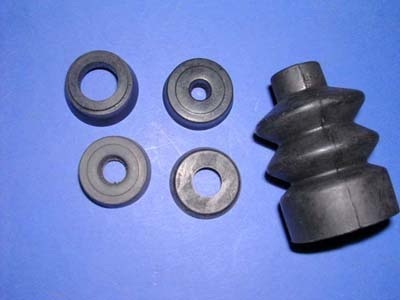 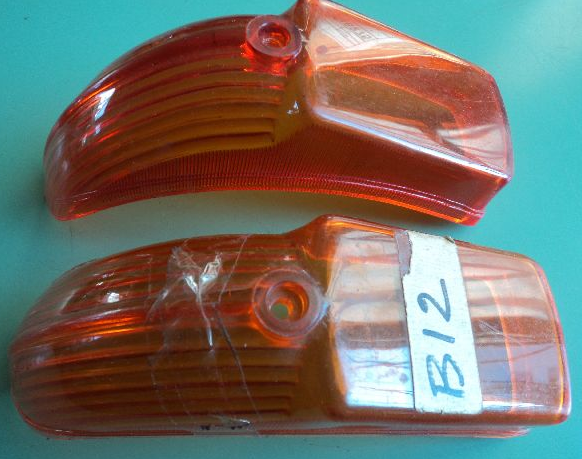 Lancia Aurelia B12 new Old stock rear brake light lenses set. 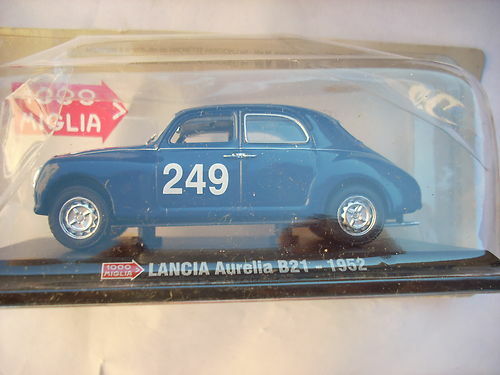 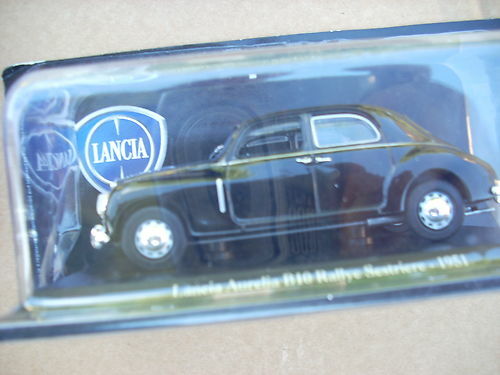 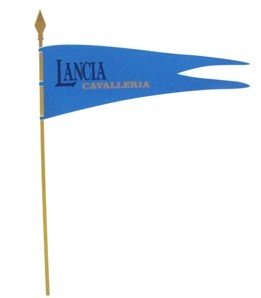 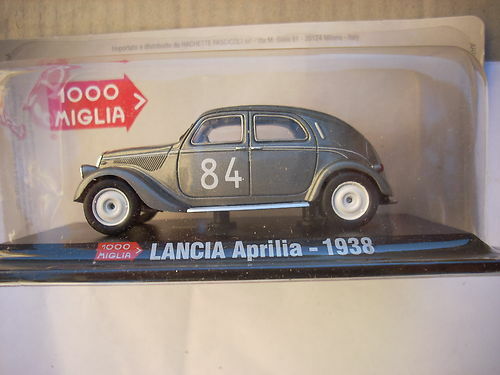 LANCIA AURELIA B10 RALLYE SESTRIERE-1951 SCALA 1 .NEW. 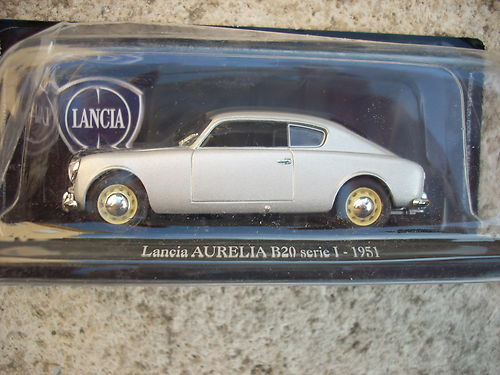 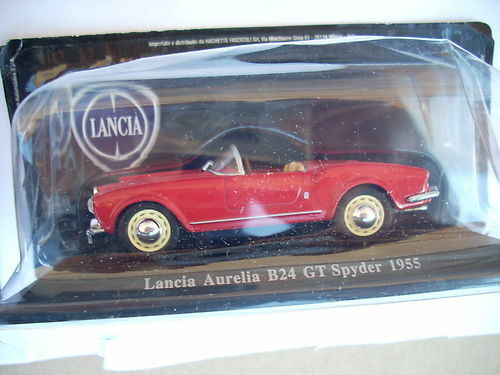 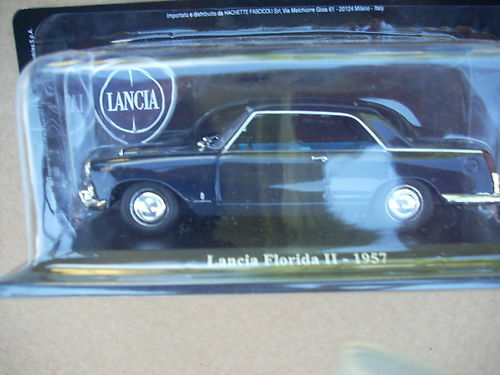 LANCIA AURELIA B24 GT SPYDER 1955 .NEW.